The meadowlark is a familiar sight throughout the farmlands of the Midwest. April showers bring… mushrooms? April showers and warm nights make morels (muh-rells) grow and send folks to their favorite mushroom-hunting spots. The changing seasons always bring a transition in the wild. There is a Midwest fruit as sweet as bananas and as fragrant as papayas: the pawpaw. These unwelcoming immigrants are the neighborhood bullies of the bird community. Animals have interesting ways of attracting their mates. But the prairie-chicken’s mating ritual may be one of the most bizarre. 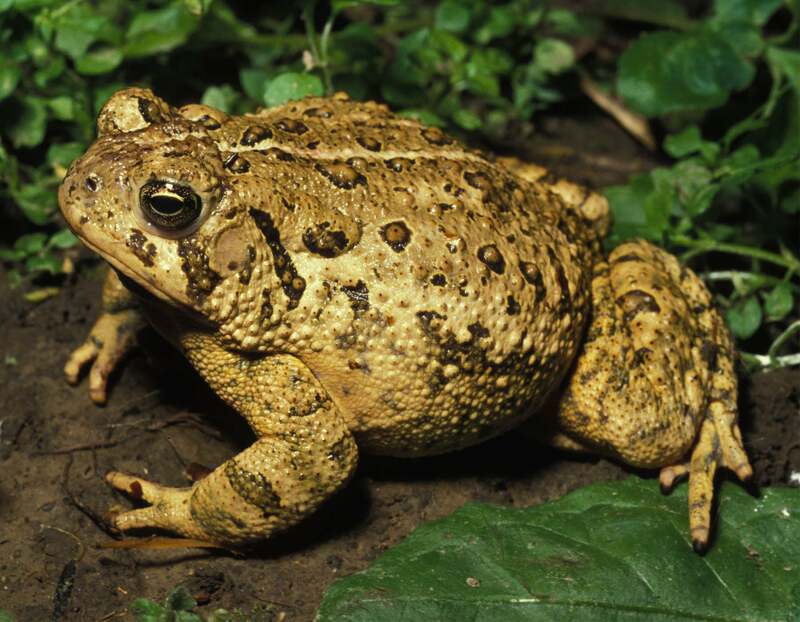 Toads and frogs: You see and hear them near water and wooded areas. But how can you differentiate between these two amphibians that are vital to our ecosystem? Birds, in general, see well. Birds of prey probably see better than any other living creature. They can see as much as eight times better than we can. Owls, which are active at night, can find mice in light 10 to 100 times dimmer than that needed by the human eye. Cats’ soft “meows” and lovable grazes make them one of the most popular house pets. But the little balls of fur have an ulterior motive many people tend to ignore.